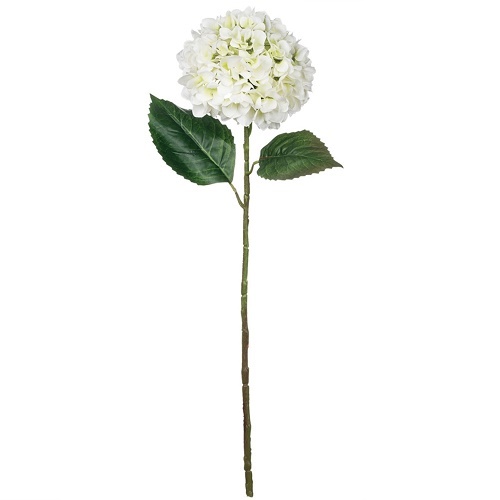 Beautiful artificial hydrangeas, you can't go wrong with this stem! Any event, any time, it's a winner! Wonderful for wedding flowers.